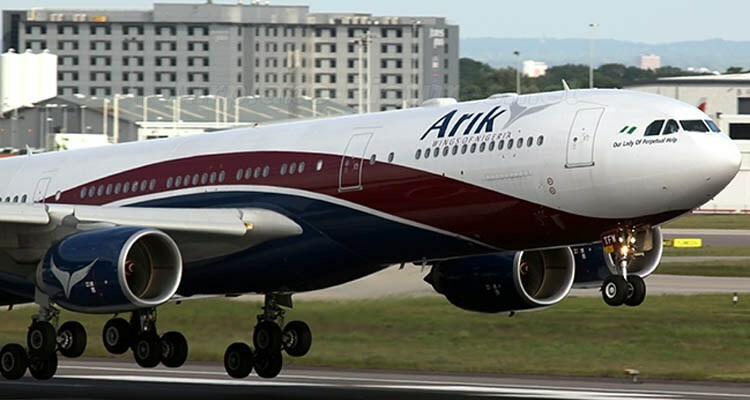 Management of Arik Air Limited have filed a N20 billion suit against the Federal Ministry of Transport, Attorney General of the Federation and Ethiopian Airlines over claims negotiation negotiations for the acquisition of the airline have begun by the latter. 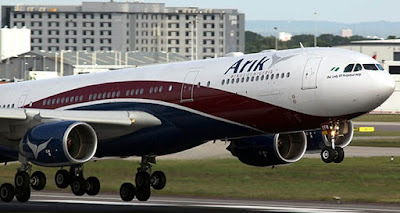 The airline's attorneys Babajide Koku (SAN), Mr. Chukwuemeka Nwigwe and Mrs. Ezinne Emedom, on September 6th, filed the lawsuit at the Federal High Court Lagos. They are requesting that a stop be put to further negotiations of the airline by the Federal government and the Ethiopian airline.